One of the best reasons to DIY your own cleaning products is to save money. Who doesn't love that?! In fact, most DIY cleaners cost less than $1 to make. 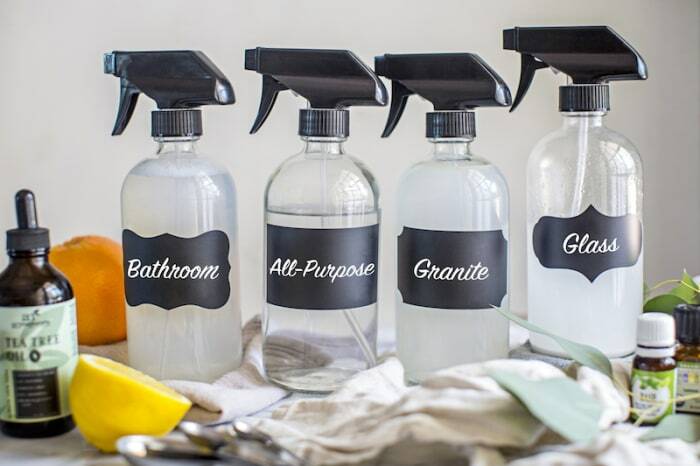 Compare that to $5-$15 per bottle for most store-bought products, and you'll quickly find that you really can't afford to not make your own cleaning products.